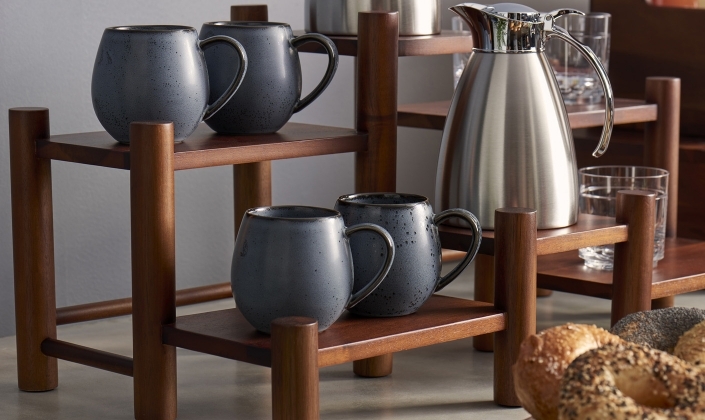 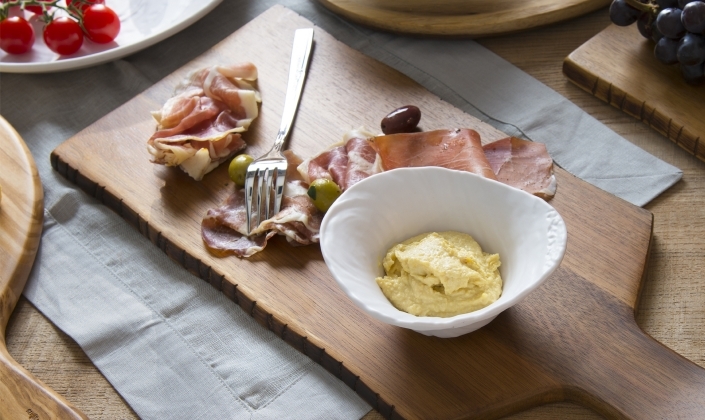 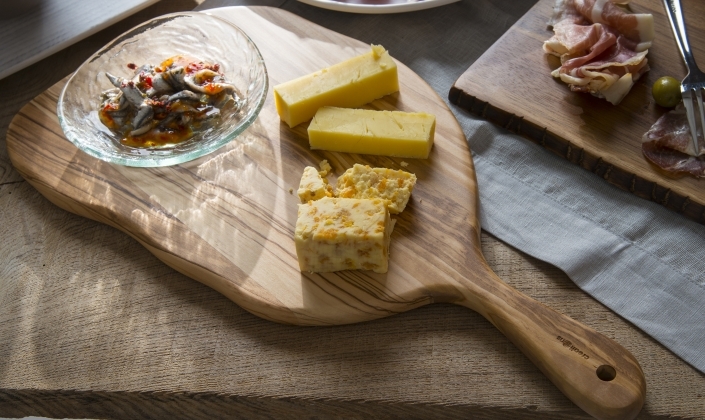 Introducing the highly innovative serving pieces, now offered in an even larger array of styles. 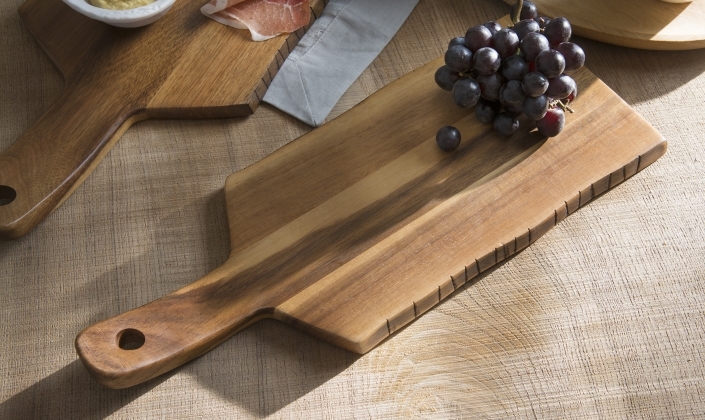 Prepared from either acacia wood or olive wood, these pieces are designed to resist the penetration of liquids, stains and odors. 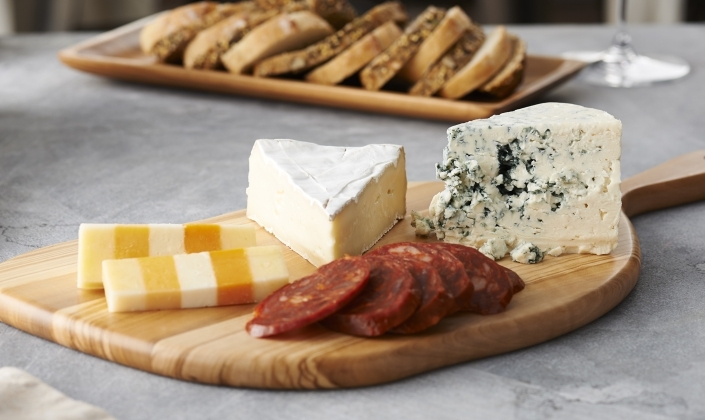 Adopt the unique serving boards as an alternative to traditional plating and add drastic dimensions to the total presentation. 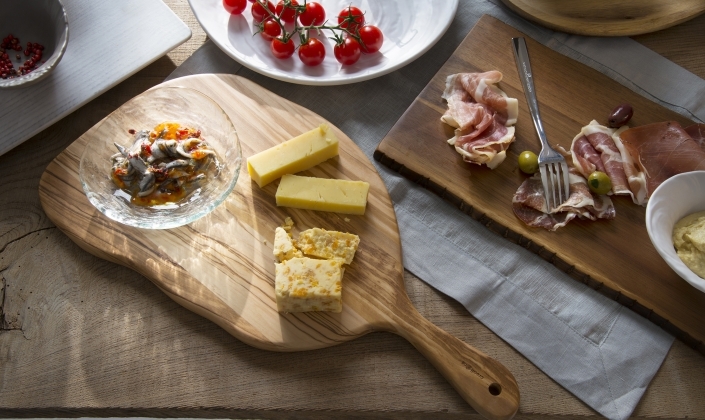 Acacia and Olive woods are both very well suited for Food Service. 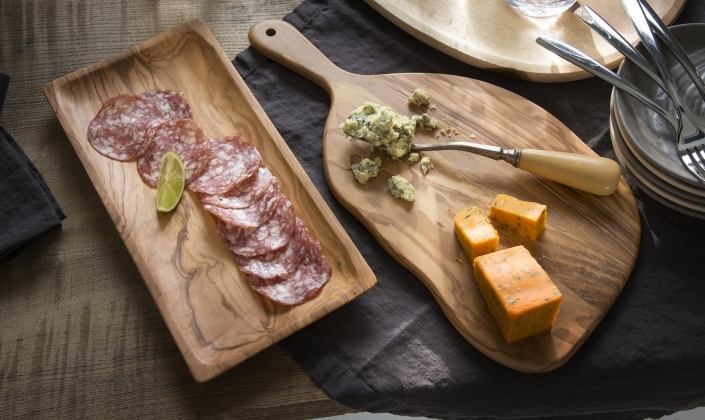 They are both naturally resinous solid wood, and helps to resist penetration by liquids and staining.